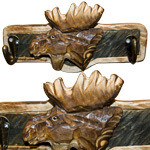 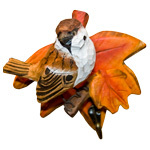 Each hand carved 3D bear key hook is truly one-of-a-kind. 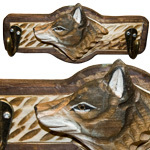 These versatile hooks can not only hold keys but also a wreath, message boards, tools, necklaces or scarves. 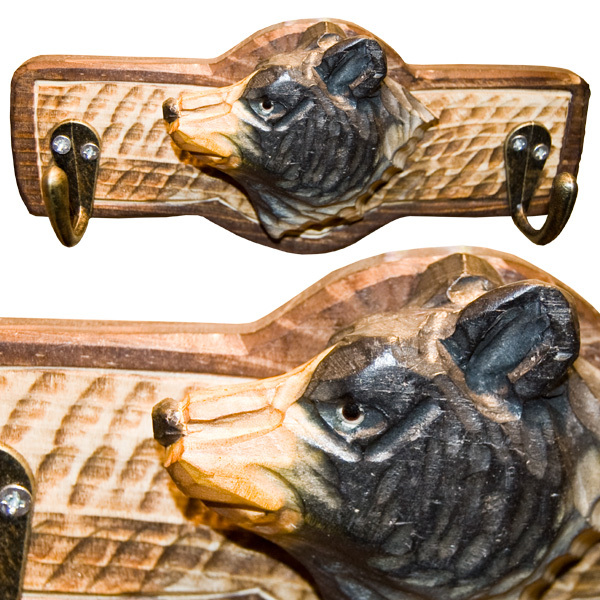 Bear style has two hooks.